Our advent calendar competition day 24 prize is the 312GW, Nextbase's best-selling Dash Cam. 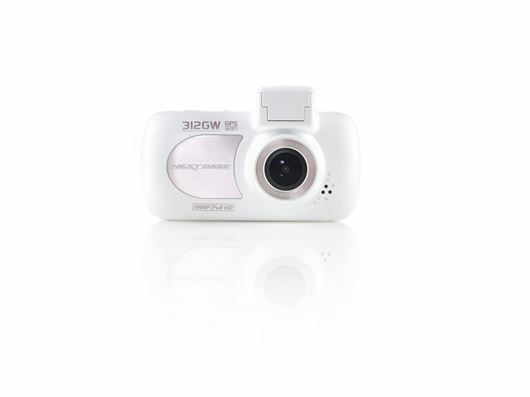 The camera captures full HD 1080p footage and features an ultra clear 2.7 LED screen. For more information on this and other Nextbase products, click here.